The incredible story of how a refugee living in the Netherlands escaped Tajikistan’s clutches is a cautionary tale for repressive governments. 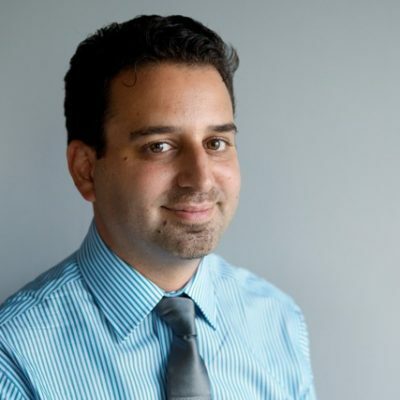 – Guest blog by Steve Swerdlow, Central Asia researcher at Human Rights Watch. 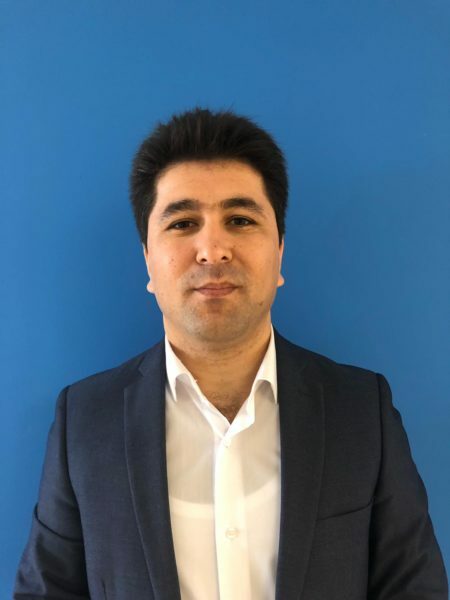 Sharofiddin Gadoev, a 33-year-old political activist who had fled repression in Tajikistan, was kidnapped by Russian officials during a visit to Moscow. He was forced onto a plane to Tajikistan and paraded around in concocted videos as someone who had seen the light and returned to Tajikistan willingly. But his case confirms that naming and shaming by other governments and human rights activists can make a difference. For the past five years, amid a growing cult of personality around the authoritarian President Emomali Rahmon and his family, serious human rights abuses have become commonplace in Tajikistan. Hundreds of political prisoners have been jailed. Dissidents’ families – even young children – have been harassed and barred from travelling abroad. Local nongovernmental groups are under pressure, and torture in prison is rife. Gadoev fled Tajikistan in 2012 and lives with his wife in the Netherlands, where he’s had refugee status since 2015. Together with his cousin, Umarali Kuvvatov, Gadoev formed a peaceful opposition group popular among Tajik migrant workers in Russia known as Group 24, which called for democratic reforms. It quickly earned the ire of the Tajik government. Tajikistan has been aggressively hunting its critics abroad in countries including Russia, Turkey, Belarus, Moldova; even using Interpol “red notices” to detain Tajik activists in countries within the European Union such as Greece. On March 6, 2015, Kuvvatov was shot and killed on the street in Istanbul in circumstances that pointed to Tajik government involvement. Fast forward to February 2019, when Gadoev appears to have been lured to Moscow by Russian officials for the purpose of orchestrating his forced return to Tajikistan. Those familiar with Russia’s terrible human rights record might wonder why any Tajik democracy activist would even consider going to Moscow. After all, Russia’s security services have cooperated with the governments of Central Asia for decades in maintaining tight controls over their populations at home and also have apprehended Central Asian dissidents in Russia. But Tajikistan, the poorest Central Asian state, is among the most labor migration-dependent countries in the world. In 2015, it received the equivalent of 37 percent of its GDP in the form of remittances. Tajikistan’s population is reaching 9 million; at any given time, well over a million Tajiks live and work in Russia. Hence, Gadoev told Human Rights Watch, going to discuss Tajikistan’s future with the Russian government was a risky but essential step. As Human Rights Watch research documented, Russian officials nabbed Gadoev in Moscow, placing a cellophane bag over his head and tape over his mouth, and drove him straight to the Moscow airport. There, officials circumvented passport control and placed him onto a flight to Tajikistan, where Tajik officials took custody of him, brutally beating him. They beat him so violently during the four-hour flight to Dushanbe that on arrival his clothes were soaked with blood. In the following week, Tajik authorities broadcast crude choreographed videos of him ostensibly happy to be back with relatives and friends and confessing his “crimes.” But Gadoev was never outside the presence of security services, not allowed access to an attorney, nor able to call his wife, who was terrified at home in the Netherlands. Several other Tajik government critics have been forcibly returned to the country from Russia and Turkey under disturbing circumstances that point to government involvement, and several are still serving out prison sentences following flawed trials. But this case turned out differently. A Dutch parliamentarian found out that a refugee had ended up in Tajikistan against his will, and members of parliament sent questions to the Foreign Ministry about what was being done to bring him home. 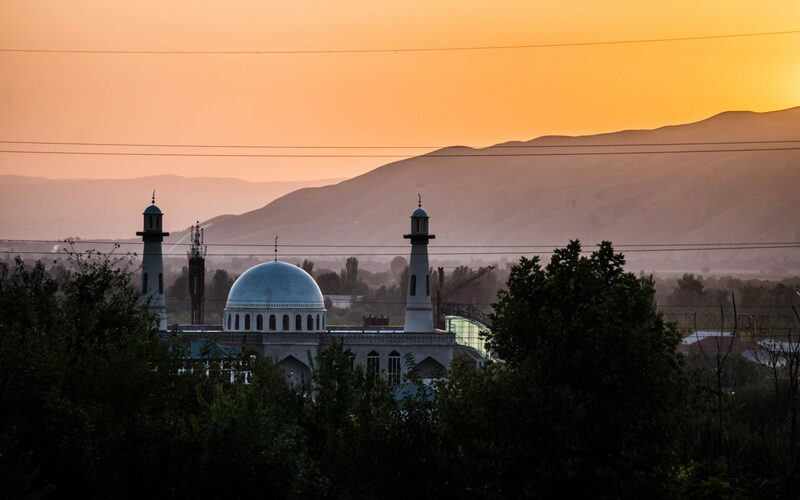 The concern in Europe quickly spread to the German embassy in Tajikistan’s capital Dushanbe, where staff took up the role of representing Dutch interests (in a country where the Netherlands has no embassy). The video, along with statements from rights groups, landed like a thunderbolt and ended the charade of Gadoev’s happy voluntary return to Tajikistan. Then Gadoev went missing for several days, raising fears that like several activists before him, he would reappear in a show trial, where he’d receive a lengthy sentence. But on March 2 another video emerged. It showed Gadoev being allowed to call a friend in Europe, saying that all was going well in Tajikistan, that all exiled opposition activists should come back, but that he himself was going to be soon returning to Europe. After the choreographed phone call, Gadoev was taken to the airport and put on a flight to Frankfurt, then transferred back home to the Netherlands. While details are still emerging around Gadoev’s forced transfer and ill-treatment one lesson is clear: pressure worked. Main image by Ronan Shenhav.